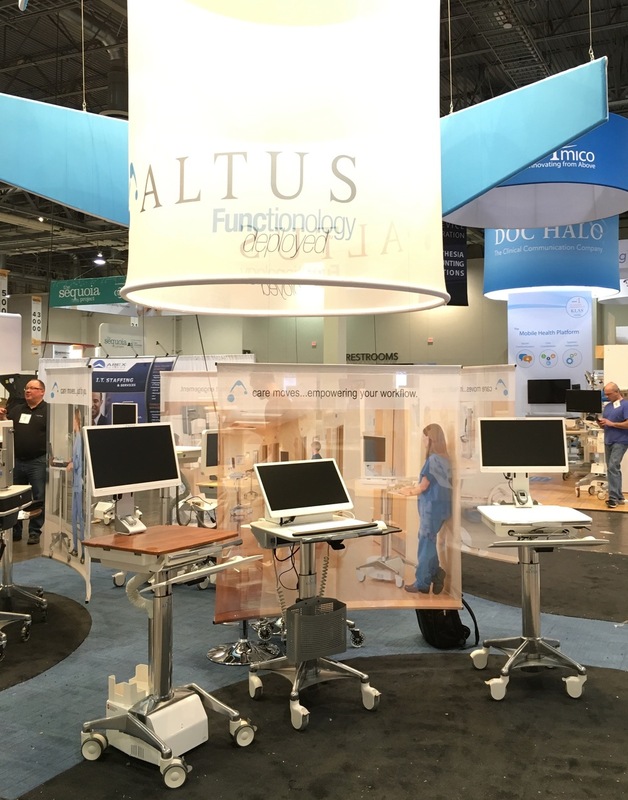 Altus, Inc. | A Look Back at HIMSS 2016! 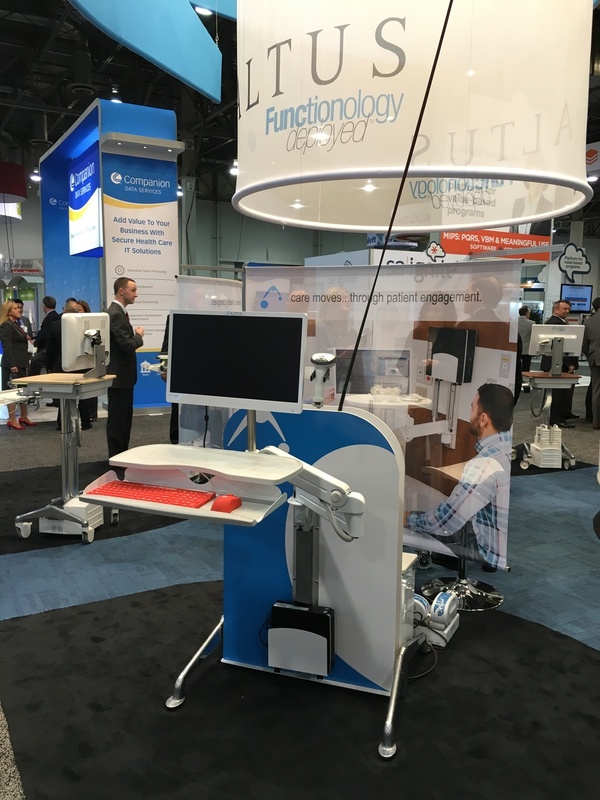 A Look Back at HIMSS 2016! HIMSS 2016 was a great success! Thank you to everyone who stopped by to see many of the great things Altus has to offer! Check out our Social Media sites for more images!